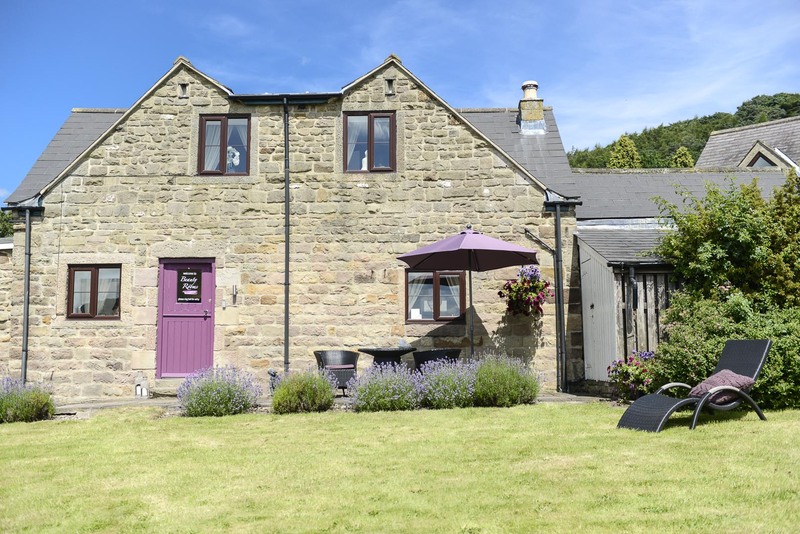 First Class Skin-Care, Massage and Beauty Treatments in the heart of the beautiful Peak District. 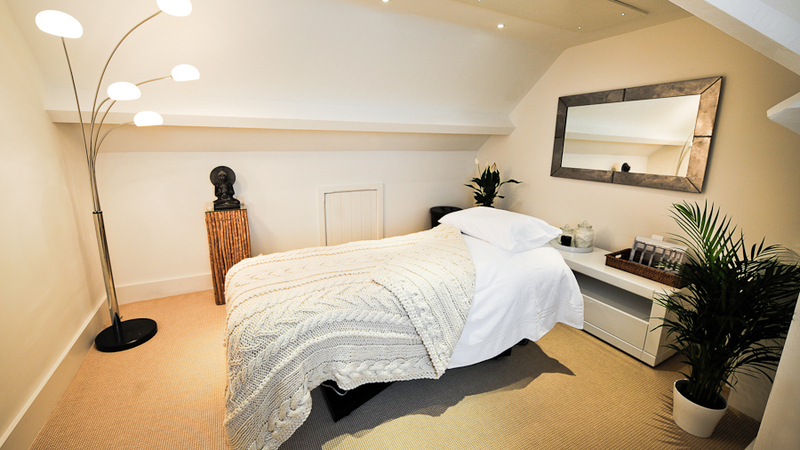 The Beauty Rooms in Matlock, Derbyshire has been offering high class beauty therapy and retail for 15 years. Here, our focus is on programmes of individual specialist skin care, beauty treatments and massage for our clients utilising the latest anti-ageing techniques and the best products to promote youthful skin and total wellbeing. Operated by experienced facial specialist Julie Walford, our salon provides all of the services expected by the most discerning, but at a quality level rarely achieved. Julie's rare and natural empathy with her clients' needs means that the whole experience can be rarely matched elsewhere. Over the years, Julie has undergone extensive training in order to be right at the forefront of this industry, a process that is continual as new products, equipment & methods are introduced by the most innovative manufacturers. This combines with her in depth knowledge of the anatomy & understanding of the body systems to create a level of care rarely offered elsewhere. Whether clients seek to resolve skin issues, reduce the effects of the natural ageing process or just to feel at their peak, our service offers the ability to satisfy all in an environment that is unique. Our consultancy style business caters for all, from professionals looking to relax from the pressures of day to day business, to people just wanting to look & feel their very best.